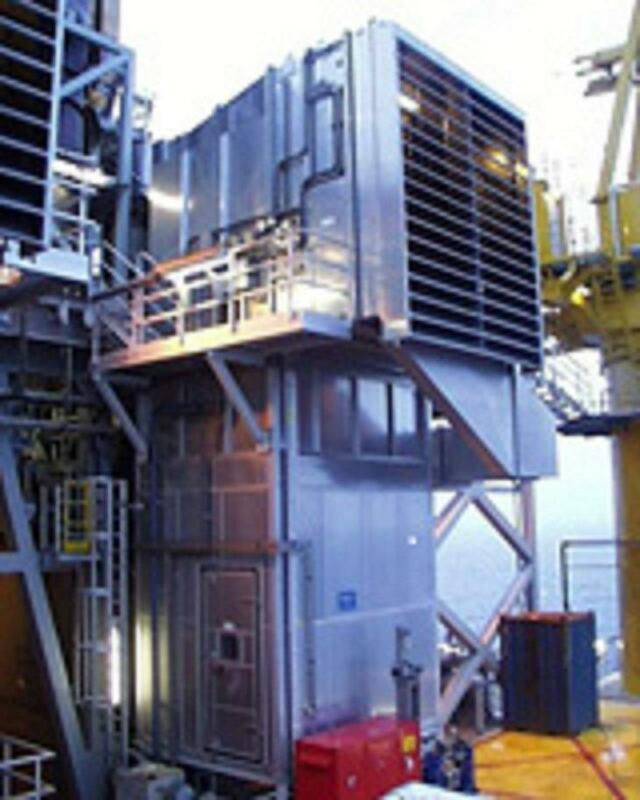 Mjørud is supplier of Combustion Air intake systems for Gas Turbines and large Diesel engines. 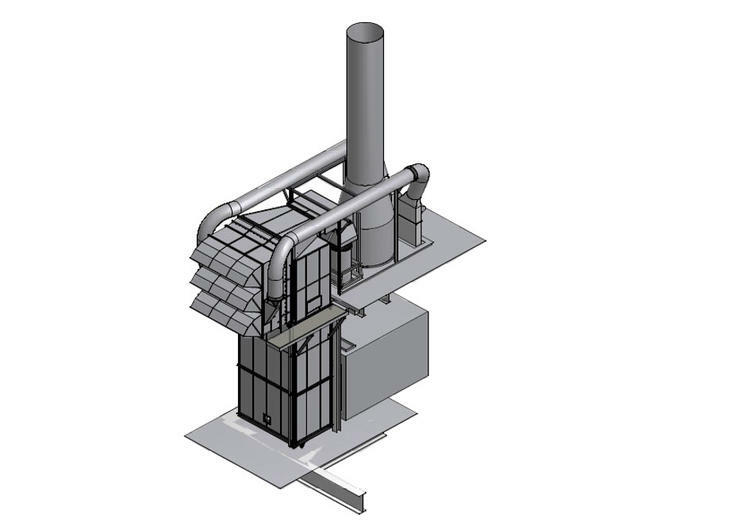 Our filter house systems are specific designed for installation on-board of FPSOs and Offshore Platforms. Features such as Water draining capabilities, dimension and weight optimisation, footprint and choice of materials are optimised for offshore use.